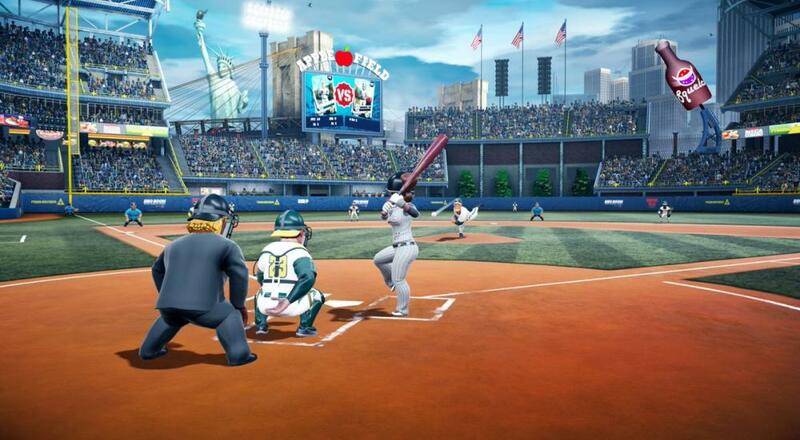 Super Mega Baseball 2 will be brand new, as it'll also be released for purchase on May 1st. While it's obviously available for Xbox One, you'll also be able to pick it up on PC and PlayStation 4. It's a more cartoon-y take on the sports genre, but there's a lot of depth and customization for those willing to dig in. Plus, it features local and online co-op for up to two players. We quite liked its predecessor, so here's hoping the sequel expands and improves in all the right places. The other title coming through is the Sega Vintage Collections version of Streets of Rage for the Xbox 360. The classic Sega Genesis beat-em-up has been updated with online co-op to complement its original two player local co-op mode. It also has achievements and leaderboards, if you're just dying to be king or queen of the last-gen consoles. Page created in 0.8710 seconds.